At our music supply stores throughout San Antonio, we understand that playing a musical instrument is more than a hobby, it’s an art form. 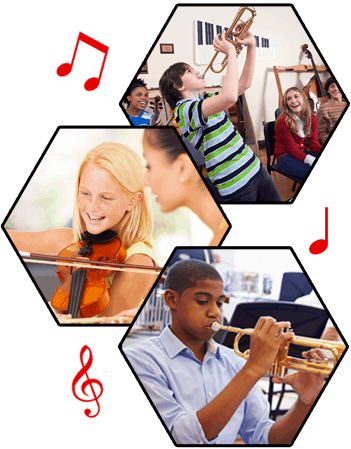 Hillje Music Centers is committed to music lovers of every age, offering the insight and expertise needed to foster a lifelong skill that many have always dreamed of obtaining. Boasting years of experience, our stores aspire not simply sell you a product, but share in your passion and serve as a valuable resource for musicians of all skill levels. When you visit one of our four music rental stores, you’ll experience an informed staff that can help you achieve your dream of playing your chosen instrument. Begin your journey by visiting or contacting Hillje Music Centers in San Antonio, Texas.